Kitten season is just around the corner! 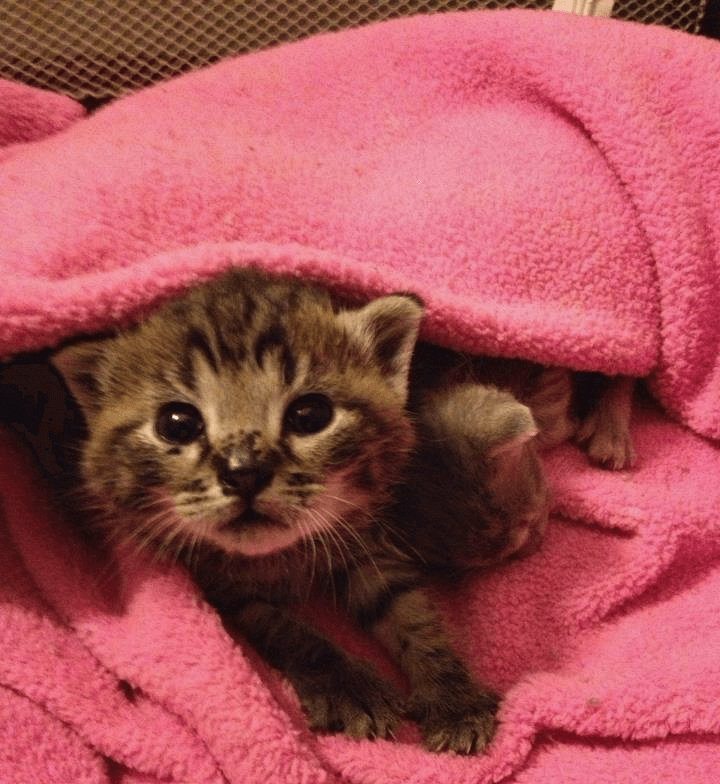 Learn the bottle basics of caring for newborn kittens and more at this “Kitten Fostering 101” workshop hosted by The Carolinas Animal Hospital and Dental Clinic and Zach’s Rescue in Charlotte, NC. Your presenter will be Susan Spaulding, ‘Kitten Mom’ and National Kitten Coalition co-founder. Even if you don’t plan on fostering bottle babies, knowing what to do in the first few hours of finding a teeny tiny kitten can save a life. Space is limited to 20 attendees, and registration is required for this FREE presentation. You can also RSVP by contacting mblumenthal@earthlink.net. Join the ‘Kitten Mom’ for a great workshop – this information SAVES LIVES!